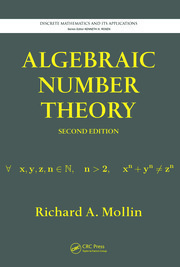 The book attempts to point out the interconnections between number theory and algebra with a view to making a student understand certain basic concepts in the two areas forming the subject-matter of the book. 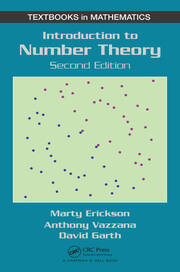 Section A - ELEMENTS OF THE THEORY OF NUMBERS. From Euclid to Lucas: Elementary theorems revisited. Solutions of Congruences, Primitive Roots. The Chinese Remainder Theorem. M¨obius inversion. Quadratic Residues. Decomposition of a number as a sum of two or four squares. 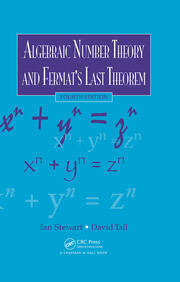 Dirichlet Algebra of Arithmetical Functions. Modular arithmetical functions. A generalization of Ramanujan sums. Ramanujan expansions of multiplicative arithmetic functions. Section B - SELECTED TOPICS IN ALGEBRA. On the uniqueness of a group of order r (r > 1). Quadratic Reciprocity in a finite group. Commutative rings with unity. Noetherian and Artinian rings. 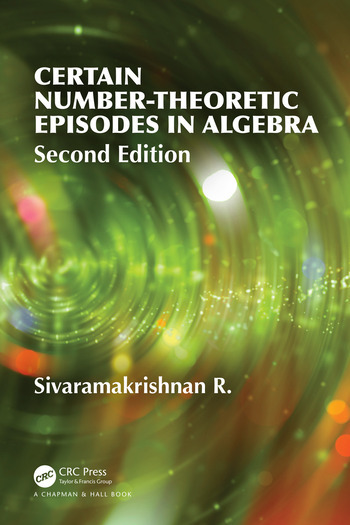 Section C - GLIMPSES OF THE THEORY OF ALGEBRAIC NUMBERS. Dedekind domains. Algebraic number fields. Section D - SOME ADDITIONAL TOPICS. Vaidyanathaswamy’s class-division of integers modulo r. Burnside’s lemma and a few of its applications. On cyclic codes of length n over Fq. An Analogue of the Goldbach problem. Appendix A. Appendix B. Appendix C. Index. Sivaramakrishnan Ramakrishna Ayyar has served a few educational institutions in Kerala as a math-teacher. In particular, he has served the university of Calicut, Kerala-673635 during the years 1977-1996. American Mathematical Society, since 2008. His e-mail address is: rsjreeg@gmail.com. The first edition of this book was published in the year 2006 (Chapman & Hall/CRC (Tayor & Francis Group)) when he could receive a Government of India Grant under ‘Utilization of Services of Retired Scientists’ (USERS) scheme to work at the University of Calicut during the two-year period April, 2000–March, 2002.